EXECUTIVE STYLE 3 BEDROOM, 2 1/2 BATH HOME ON BEAUTIFUL SOUTHWEST FACING LAKE LOT WITH SANDY BEACH FRONTAGE. 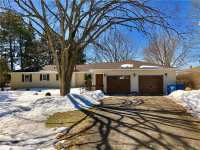 SOME OF THE HOME FEATURES INCLUDE LARGE YARD AND PRIVACY . 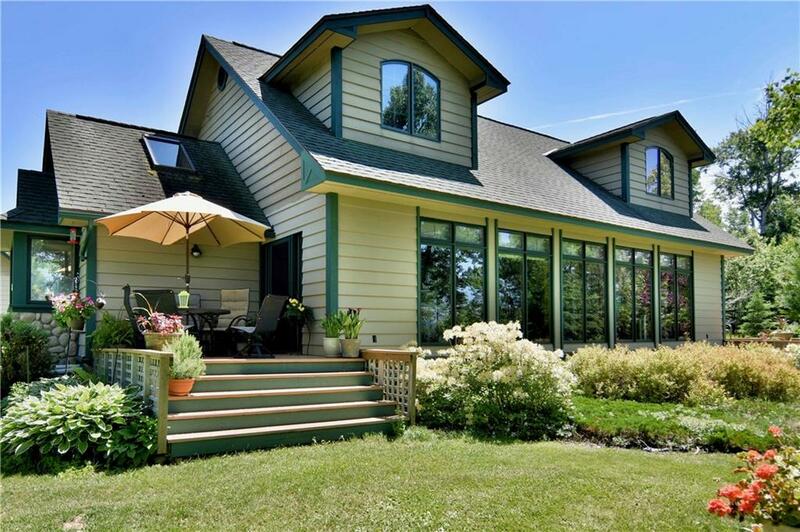 . .
QUALITY HIGH END THROUGHOUT WITH GRANITE TOPS, HARDWOOD FLOORS, FULL STAINLESS STEAL APPLIANCE PACKAGE, 3 PANEL MAPLE DOORS, INTERIOR SPRINKLERS, ANDERSON WINDOWS, 2 . . .
LAKE HAYWARD - THIS 4 BEDROOM, 2.5 BATH RAMBLER IS LOCATED ON LAKE HAYWARD WITH 100 FT OF LEVEL FRONTAGE. HOME FEATURES GAZEBO WITH A HOT TUB OFF THE 4-SEASON ROOM, . 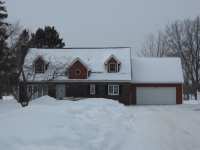 . .
NESTLED ON 4 ACRES W/PRIVATE POINT ON THE LAKE! 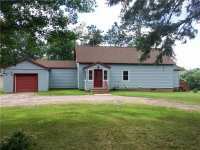 COZY 2 BEDROOM NORTHWOOD'S MAIN HOME OR 2ND HOME OR . 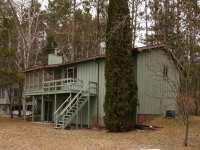 . .
NESTLED ON 4 ACRES W/PRIVATE POINT ON THE LAKE! 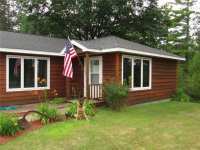 COZY 2 BEDROOM NORTHWOOD'S MAIN HOME OR 2ND HOME OR KEEP AS GUEST CABIN &AMP; BUILD YOUR DREAM HOME ON ANOTHER PART. . . .
THREE LEVEL TOWNHOME ON THE SHORES OF LAKE HAYWARD. SURROUNDED BY PROFESSIONALLY LANDSCAPED & FULLY SPRINKLED GROUNDS AND SANDY FRONTAGE. A QUALITY HOME THROUGHOUT WITH . 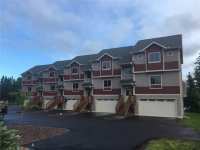 . .
LAKE HAYWARD TOWNHOME - 3 BR, 2.5 BA TOWNHOME WITH HARDWOOD FLOORS, FIREPLACE, VAULTED CEILINGS, AND A TUCK UNDER 2 CAR HEATED GARAGE. OPEN FLOOR PLAN & LAKESIDE DECK . . .
LH1957C – LAKE HAYWARD - 3 BR, 3 BA TOWNHOME WITH HARDWOOD FLOORS, FIREPLACE, VAULTED CEILINGS, AND A TUCK UNDER 2 CAR HEATED GARAGE. OPEN FLOOR PLAN &AMP; LAKESIDE . 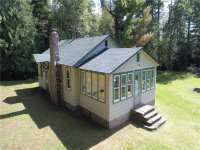 . .
THREE BEAUTIFUL LAKE CABINS & LOT! 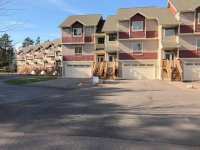 NOW BEING OFFERED ARE THESE CONDOMINIUM UNITS SITUATED IN A COZY . . . ATTENTION: INVESTORS! 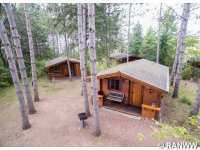 THREE BEAUTIFUL LAKE CABINS & LOT! SITUATED IN A COZY LAKESIDE SETTING ON . 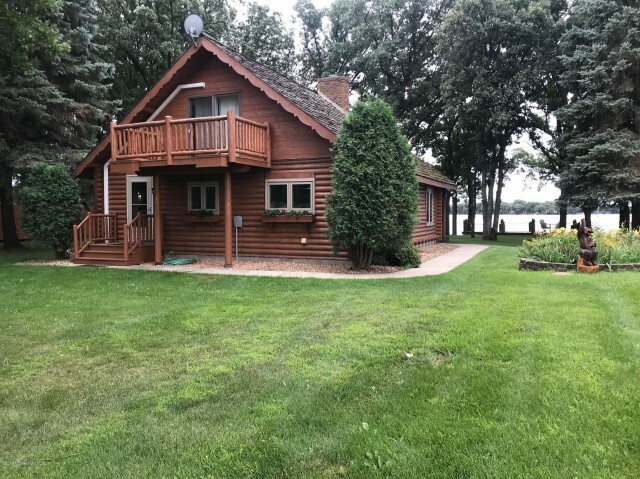 . .
BEAUTIFUL SOUTHERN EXPOSURE ON LAKE HAYWARD, 120' OF LEVEL SAND FRONTAGE WITH 4 SPACIOUS BEDROOMS, 3 BATH, LARGE LIVING ROOM/DINING ROOM, UPDATE THE KITCHEN TO YOUR . . .
WELL-KEPT HOME W/UPGRADES INCLUDING DOORS, WINDOWS, WINDOW TREATMENTS, REFRIGERATOR & STOVE. . . . 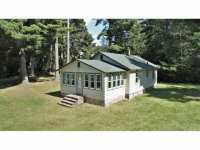 SOLID STICK FRAMED BUILT 3 BEDROOM, 1 BATH HOME ON THE EDGE OF TOWN. 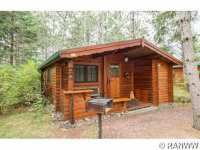 THIS ATTRACTIVE CEDAR SIDED HOME PROVIDES AN OPEN GATHERING AREA FROM THE KITCHEN TO LIVING ROOM. . . .